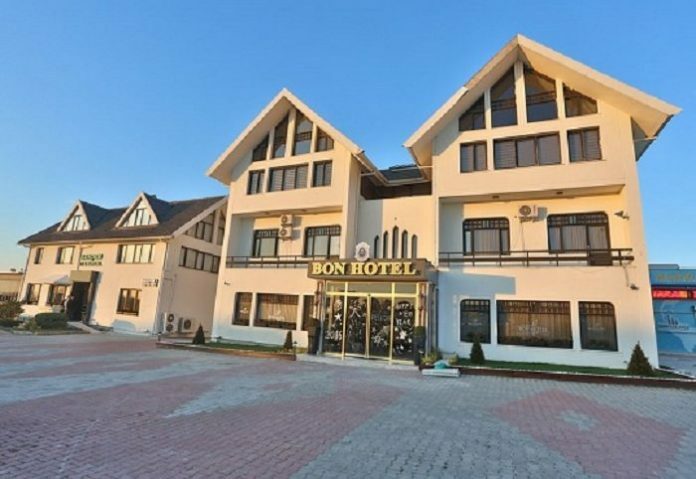 BON Hotels which is a hospitality company that owns, manages and markets hotels in Africa is set to construct a second property in East Africa, called Lake Heights Hotel in Uganda, which will later be re-branded Lake Heights Entebbe. This initiative just comes after the company completed the BON Hotel Addis Ababa and it will be an integral part of the group’s expansion plans into the Africa market. The development was decided upon due to the current high number of East African tourists and business people that visit the country. The firm is not only intending to take advantage of that but also provide a convenient option for the leisure market given its nearby location. The new development will comprise of a first boutique-style hotel and offer 33 individually designed rooms overlooking the Lake Victoria that will include signature comfortable beds, generous work spaces and high-speed complimentary Wi-Fi among other things. Facilities include a wellness centre, spa and gymnasium, full in-house restaurant, a bar overlooking the lake, a purpose-built conference venue and swimming pool. The General Manager, Mr. Tim Grobler confirmed the reports and said that the project is a plus since the guests will enjoy modern facilities, delicious cuisine and a relaxing time with a great view and location. Guy Stehlik, CEO of BON Hotels added and said that the acquisition additionally cements their presence in the major African countries that they initially identified. YES! Hospitality, East Africa Limited is the company that oversees operations for BON Hotels in the East African region and is very excited about the expansion into Uganda. With a number of strategic partnerships YES! offers a comprehensive solution from concept to completion bringing feasibility, finance, design and management to the table providing a holistic solution for developers and owners. YES! is the Master License holder for Bon Hotels www.bonhotels.com from South Africa.